Marcos Mendes’ Inequality, Democracy and Growth in Brazil: A Country at the Crossroads of Economic Development is an alluring book for understanding Brazilian political economy, the country’s divisive set of persistent economic and social inequalities, and the compounding crisis that rivets the front page. Mendes wants to explain the low growth that began in the “lost decade” of the 1980s and continues into the twenty first century. His book sheds some light on Brazil’s current recession, the Petrobras kickback corruption scheme (known in Brazil as the Lava Jato or Petrolão), and how the country’s representative institutions have too often worked against the conditions for sustainable, equitable growth. Mendes argues that weaving inequality with democracy chokes the potential for economic growth. Too much “rent-seeking” and too many government subsidies create market distortions and economic inefficiencies that suffocate a more efficient marketplace. Current governmental non-financial Expenditures have steadily grown. The tax burden had to be raised to finance increasing expenditures. Tax increases were not sufficient to finance growing expenditures and, as a consequence, public sector savings became negative. The Brazilian economy is closed to international trade. Judicial uncertainty and poor protection of property rights. A large number of small and informal companies that drive average productivity down. These facts are not in dispute. Mendes describes each and then argues how they might discourage investment and innovation. He moves on to an examination of income distribution, rent seeking, and government transfers for three broad socio-economic groups, the rich, middle class, and poor. His analysis examines how redistributive policies, some responsible for reducing poverty and inequality, may undermine fiscal stability and erode the conditions for private sector growth. 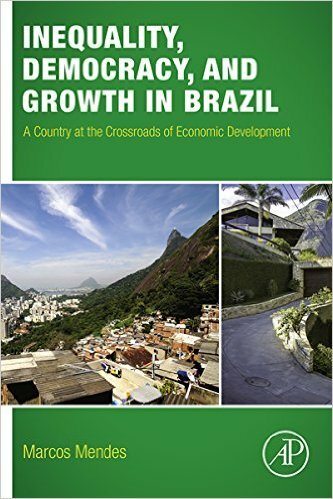 The descriptive analysis of each socio-economic group is worth every reader’s attention, but it does not constitute a complete casual analysis to explain low growth in Brazil. Consequently, the Brazilian middle class is over reliant on government subsidies and this contributes to dissipative redistribution. This proposition is suspect. Everyone is to blame, including the poor, under Brazilian democracy. 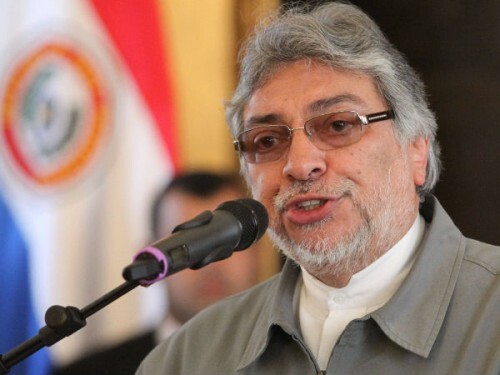 Mendes does not suggest that Brazilian democracy should be replaced. Rather he offers a recipe book of sensible policy recommendations in the last chapter, policy changes that might strengthen democracy and sustain economic growth with equity in the long term. Improving educational outcomes and building more productive infrastructure will bear greater productivity and growth. Reforming the social security system to squeeze out its income concentrating effects will contribute to fiscal stability. Agreed, but Mendes proposes that the black box of politics holds the causal link between dissipative redistribution and low growth. This argument will not satisfy careful, critical readers. 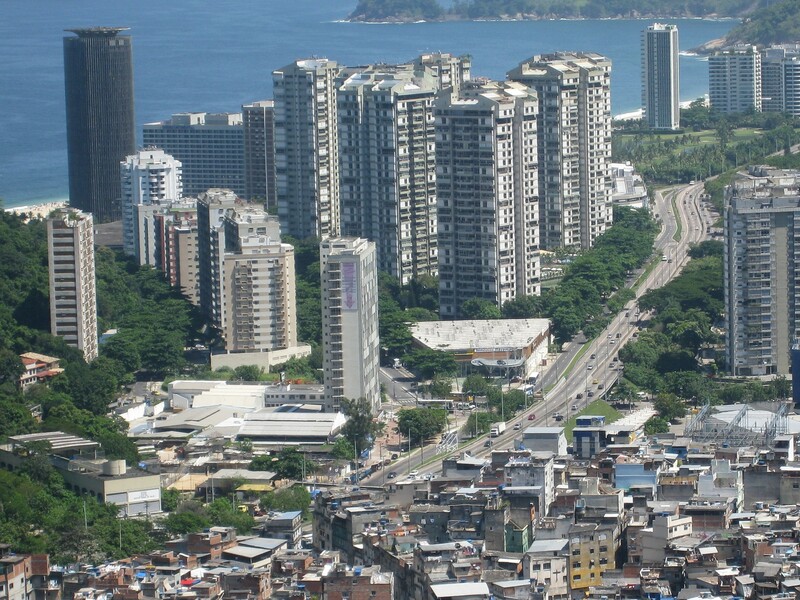 Understanding Brazil’s economic development requires greater attention to the political institutions responsible for formulating public policies that restrict or realize the potential for economic growth. Pointing to “political bottlenecks” as the causal trigger for low growth raises questions about the role of politics and the impact of political institutions on development. For example, what role does corruption, including tax evasion, play in concentrating wealth and undermining the long-term fiscal stability of Brazilian government? Does Brazil’s political party system, including the presence of approximately 30 parties in the national congress, erode the conditions necessary for the composition of majoritarian legislative coalitions that maximize social welfare (and long term fiscal stability) and minimize the costs (pork barrel, excessive executive appointments, and lack of appropriate executive branch oversight) of legislation? That is, what prevents the Brazilian executive and congress from aggregating policy preferences across society to formulate effective and fiscally responsible public policies that grow the economy and lessen inequality? Is Brazilian democracy dependent on an unwritten “social pact” that tolerates rent seeking and requires complex and extensive government transfer programs to guarantee governability? Mendes points to the political then sidesteps it. Mendes’ book is grounded to economic theory. Nevertheless, he ignores the external, economic constraints to Brazilian economic development with the exception of stylized fact #7: Brazil’s trade policies are too protectionist. Mendes does not detail a description of Brazilian growth trends before and after the transition to democracy or before and after the global financial crisis that imposed a three quarter recession on Brazil in 2009. He disregards the high growth period of 2004 to 2008 (4.7 percent annual growth) and its sources in the high historical prices for Brazilian export commodities and the rising purchasing power of Brazilian workers during this period. Mendes also fails to isolate the effects of the global financial meltdown as proximate causes of economic stagnation and recession in recent years. To explain growth we have to correctly describe it first. The sources of Brazilian above average growth from 2004 to 2008 were neutralized by a devastating cut punch to international trade and commodity prices thrown by the global financial crisis. The Brazilian government’s initial counter-cyclical stimulus spending and capital controls following this external shock led to a 7.5 percent growth rate in 2010, but such policies could not be sustained under the weight of the global economic downturn, falling demand and investment, and the accumulating fiscal pressures that Mendes does note. Brazil’s recent slow growth and current recession follow a regional trend. According to the International Monetary Fund, projected growth rates have declined every year in Latin America, especially for those countries with large commodity export profiles. This regional outcome undermines the explanatory power of dissipative redistribution and raises an important question. Can we explain Brazilian economic development and growth without a full understanding of how the global political economy shapes both market actors and policymakers in Brazil? No, but Mendes does make an important contribution to our understanding of the complexity of redistributive policies in Brazil and how they may shape economic and social development. The rest is up to us. Featured Photo: Rocinha. Taken from Wikipedia. For a review of the major politicians under investigation see Esther Fuentes. 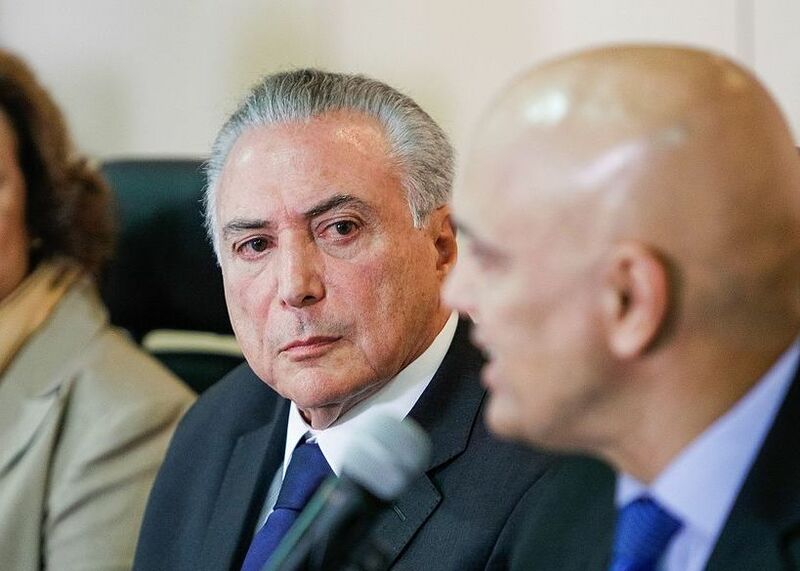 “Who is Who in Brazil’s Complicated Lava Jato Corruption Allegations?” Council on Hemispheric Affairs. March 17, 2016 and accessed at:http://www.coha.org/who-is-who-in-brazils-complicated-lava-jato-corruption-allegations/. International Monetary Fund. “Regional Economic Outlook. Western Hemisphere: Northern Spring, Southern Chills.” April 2015 and accessed at: http://www.imf.org/external/pubs/ft/reo/2015/whd/eng/pdf/wreo0415.pdf.